We will be present at the DRUPA 2016 with our software RIP. 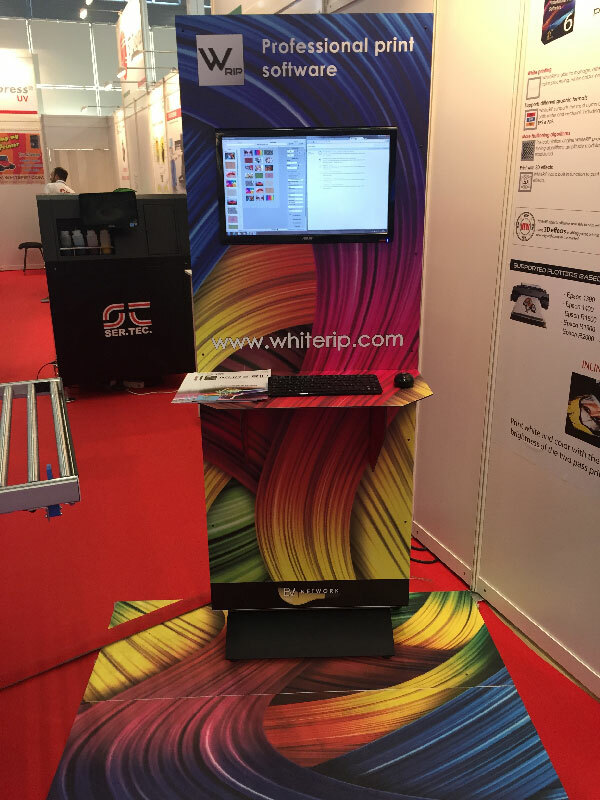 At our stand will be present the WhiteRIP totem where you can try the latest version of our RIP and where our staff will be at your disposal for any request. Don't miss this occasion and visit us at stand D65 hall 15 from May 31 to June 10!